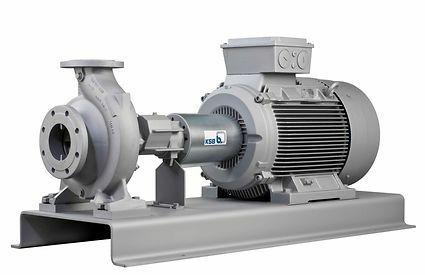 KSB’s Etanorm SYT pumps have been a mainstay of process industries that need to handle high-temperature water or thermal oil. Capable of dealing with fluid temperatures as high as 350°C, these rugged, reliable pumps are available with flow capacities of up to 1,800 m3/h and heads as high as 102 m.
New shaft seal rings that provide bearings with more protection from hot thermal fluids passing through the pump. Vibration-proof Nord-Lock washers for the impeller nut. New upgraded mechanical seals for improved reliability and easier installation. These improvements are standard on all new Etanorm SYT pumps; most can be retrofitted to older pumps during routine overhauls. 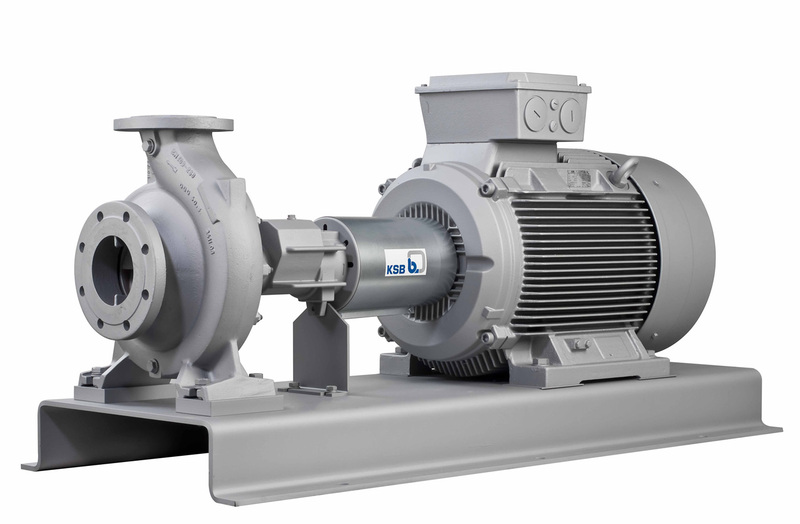 These improvements to the already well-established Etanorm SYT series of pumps demonstrate KSB’s commitment to providing customers with up-to-date tools for keeping their operations running smoothly and efficiently.